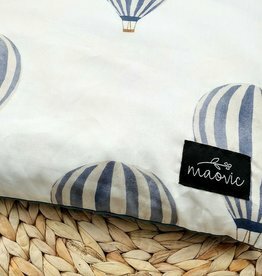 Only the best for your child! 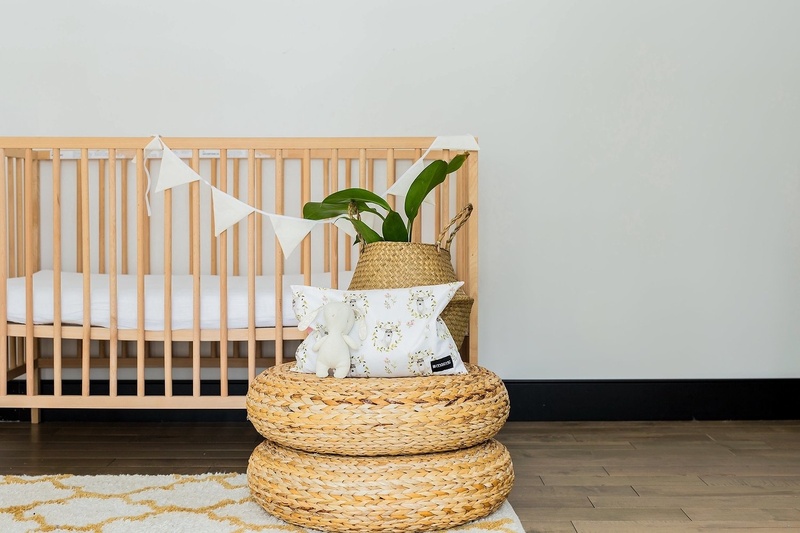 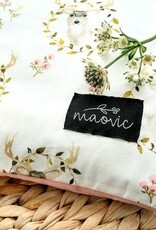 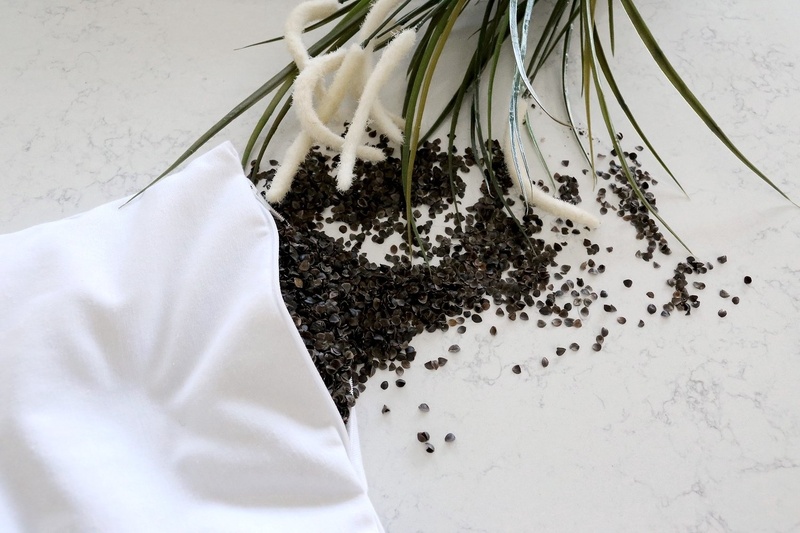 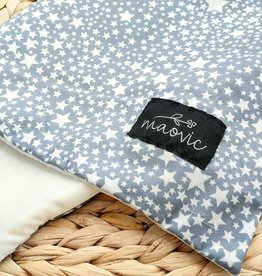 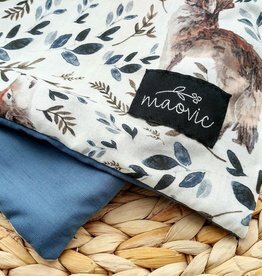 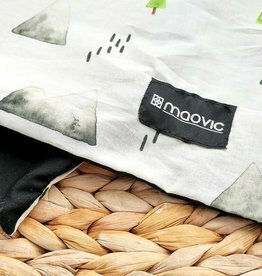 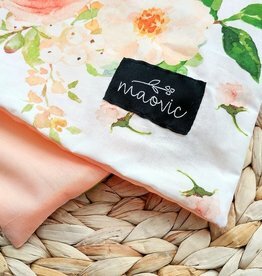 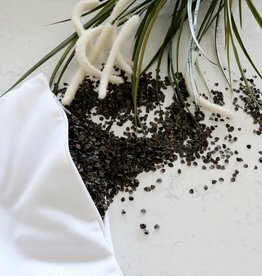 Maovic pillows are filled with only 100% organic buckwheat hulls, so your child spends 8 hours sleeping on a clean and pure pillow you can trust! 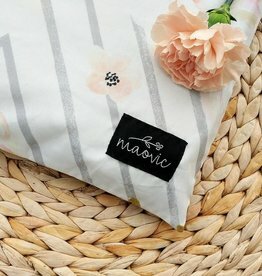 See also the collection of decorative pillow covers and additional waterproof pillow covers as an accessory for this toddler pillow. 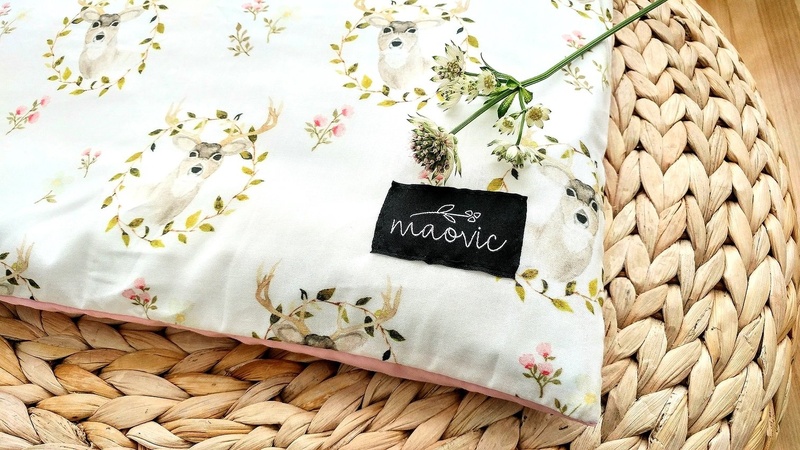 A beautiful deer print pillow for your child's woodland themed bedroom!